From the use of fossil fuels for energy to the widespread use of plastics, most industries around the world rely on oil companies like ExxonMobil to run their daily operations and create their products or services. 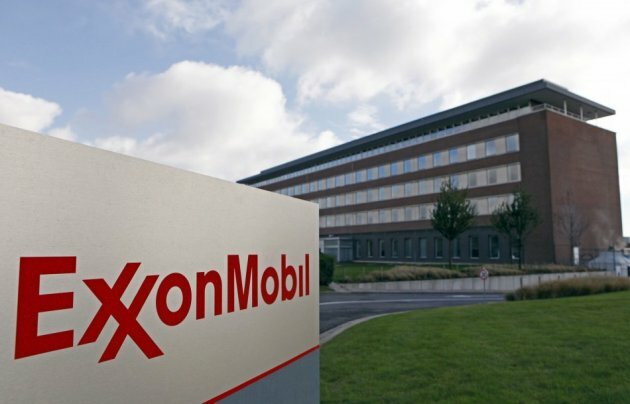 What most fail to realise, however, is that companies like ExxonMobil are not just allowing them to continue with business-as-usual—they’re actively shaping how business is being done. 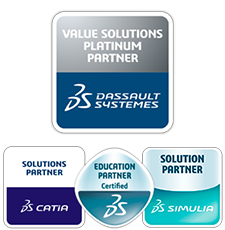 Through collaborative efforts with software designers at Dassault Systèmes, ExxonMobil has pioneered improvements in simulation technology and illustrates how their success could be accomplished in other industries as well. For more than three decades, ExxonMobil has been using the many iterations of Dassault Systèmes’ simulation software, providing their employees with the best solutions available and giving Dassault Systèmes the real-world data used to improve the software. Cross-communication has proven invaluable to both the software and the oil company and is increasingly becoming a central focus for future platform technology developed by Dassault Systèmes. With their help, the modelling capabilities available in their simulation software are allowing other industries to emerge using their systems. Not only are they showing other companies how engineering should be done, but they’re also proving how economical it can be. Now, after announcing $4 billion in earnings for the second quarter of 2018, ExxonMobil has announced that it has selected Dassault Systèmes’ 3DEXPERIENCE platform technology as part of its recent efforts toward digital transformation. The 3DEXPERIENCE platform allows companies like ExxonMobil to create a work environment for the future—where all components and software are digitally integrated, and employees can constantly collaborate with one another. 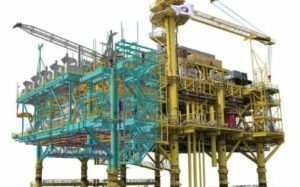 This platform makes the most of simulation software by allowing engineers, operations and maintenance personnel to access the same information simultaneously, so that they can improve performance and design in real time. And as technology moves forward towards the Internet of Things (IoT), platforms that offer integrated processes will become increasingly necessary to manage the many factors influencing product design and manufacturing. Companies that work with these technologies early on, therefore, will not only be able to help refine the software but also gain a competitive edge on industries of tomorrow.